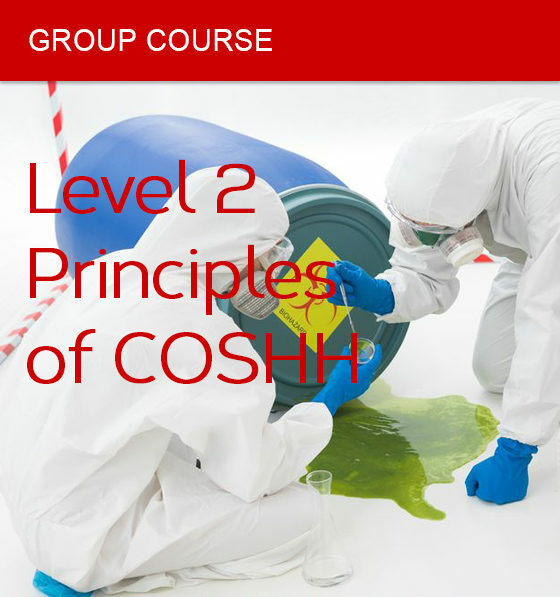 COSHH Training Courses for groups of up to 16. Choose the maximum amount of places required on the course and the course date below (these details are always changeable, in line with our terms and conditions). Places not used over the minimum of 12 will not be charged for i.e. if you book 16 and 12 attend only you will be refunded 4 places however if 8 attend the minimum of 12 will be charged. After completing your purchase you will receive confirmation and course information. 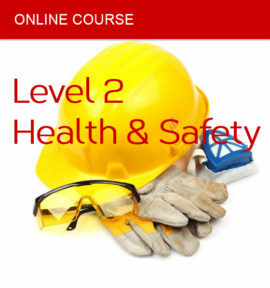 This qualification will benefit anyone working with hazardous substances in a workplace and the program focuses on the information employees need to know regarding substance hazards and their control. the purpose and content of COSHH assessments. 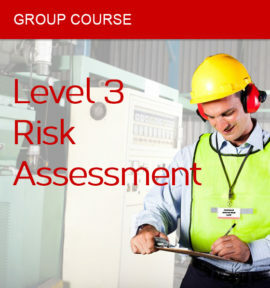 The training time to cover COSHH Training courses must take at least 3 hours which is then followed by an 1 hour examination consisting of 30 multiple choice questions – of which a pass rate of 20 or more has been set. 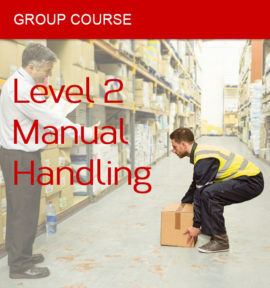 All successful candidates receive a qualification and certificate which is valid for 3 years. They will also receive a colour ‘Principles of COSHH’ book which is an excellent guide to future learning and revision. Each candidate will receive a copy of a ‘Health and Safety First Principles’’ colour workbook which is a clear, concise and valuable review tool for future reference. Travel, accommodation and sustenance may be added with agreement from client.